An update for Pokemon: Let’s Go, Pikachu! and Pokemon: Let’s Go, Eevee! has gone live. It is the first update for the games and brings them to version 1.0.1. 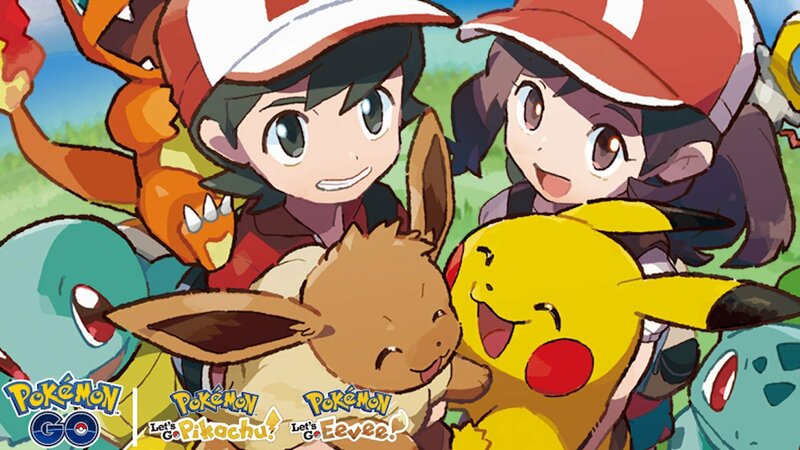 The Pokémon: Let’s Go update is to address issues with the Mystery Gift option where certain transferred Pokémon won’t register on the receiver’s Pokédex when exiting without saving. We have the full patch notes below.